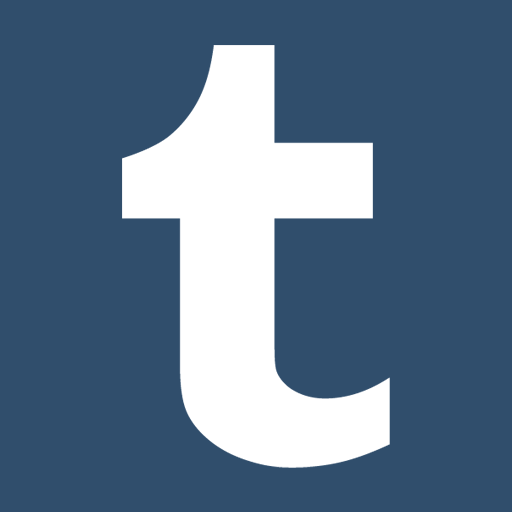 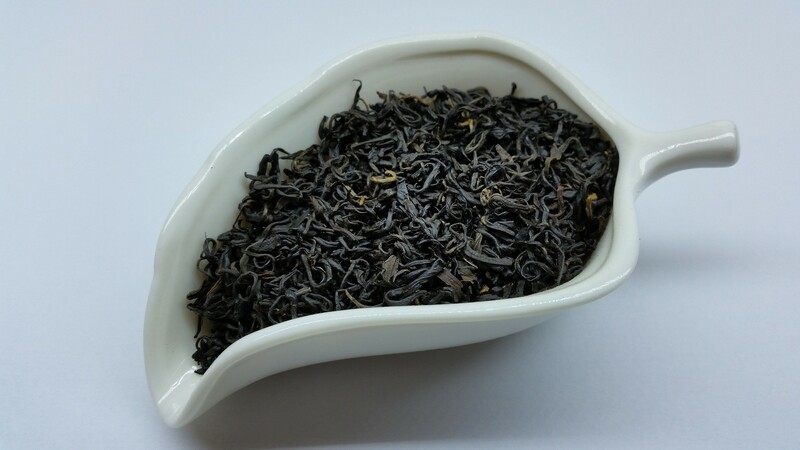 Keemun, or qimen black teas come from the Yellow Mountain (Huangshan) region of Anhui Province in central China. 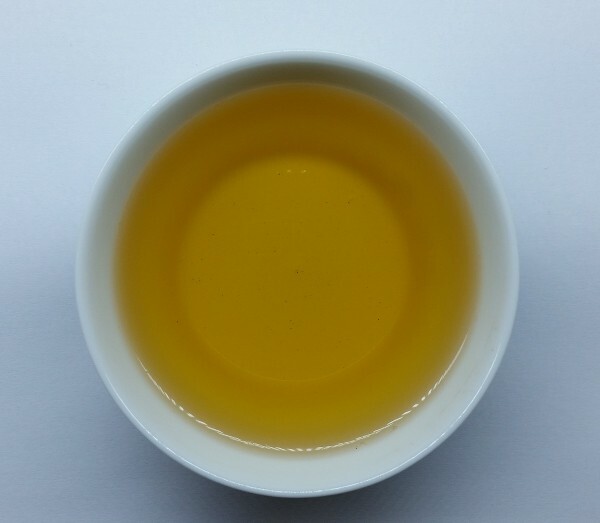 As with much of China’s tea culture, the technique for producing this tea was borrowed from neighboring Fujian Province. Today qimen is one of the most popular teas in China, and the flavor varies greatly from farm to farm. 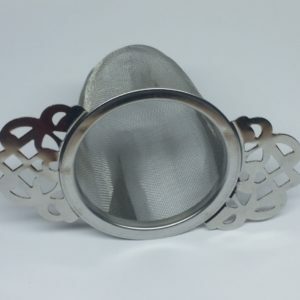 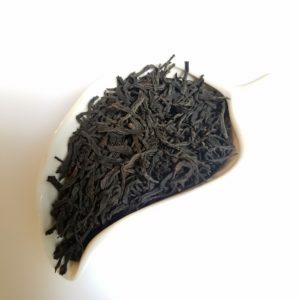 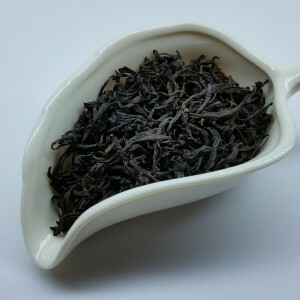 It is a fully oxidized tea, which means it was fully aged before it was dried, bringing out a deeply rich, dark color. 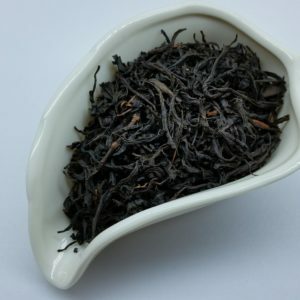 Although qimen’s flavor is hard to pinpoint, it makes the perfect English breakfast tea no matter the variety. 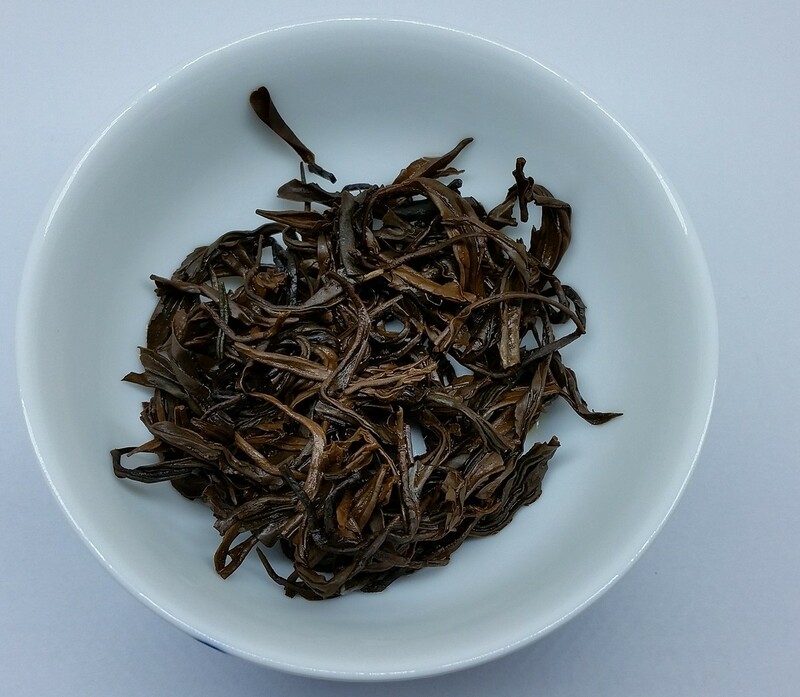 Our Twisty Qimen is exactly what the name implies. 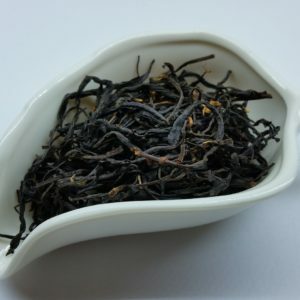 It’s produced using only the small budding leaves that are tightly twisted before they are tightly wrapped and left to age for an extended period of time. 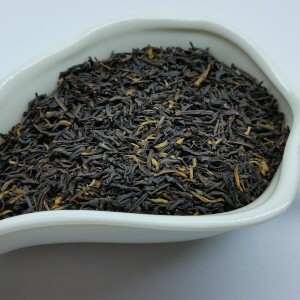 The result is a fine smoky flavor and aroma that leaves you with the not-so-subtle taste of cinnamon. 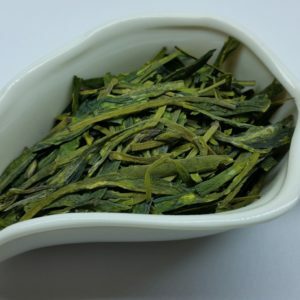 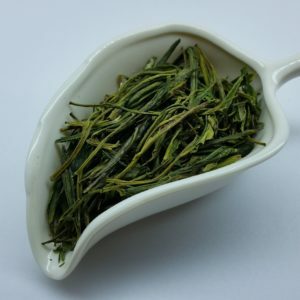 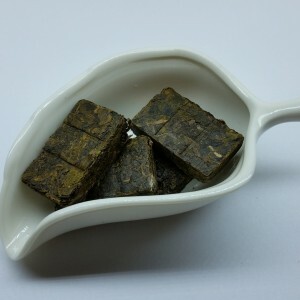 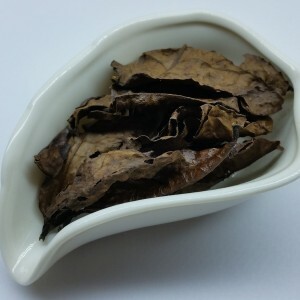 The fresh leaves also have an earthy tobacco aroma that appeals to stronger black tea drinkers.